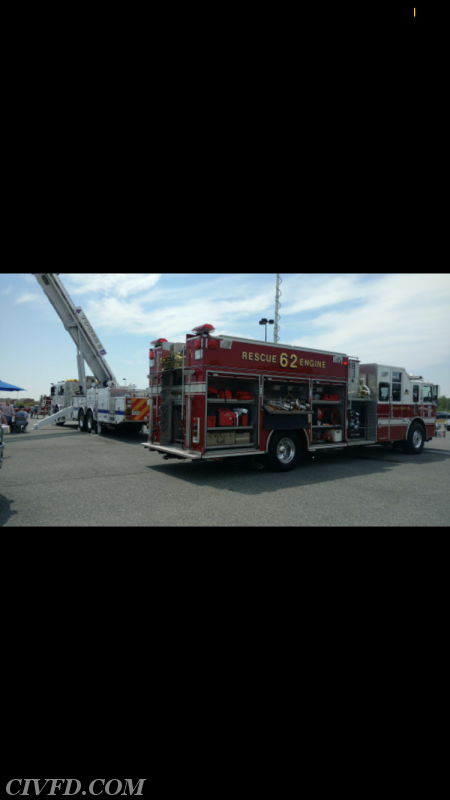 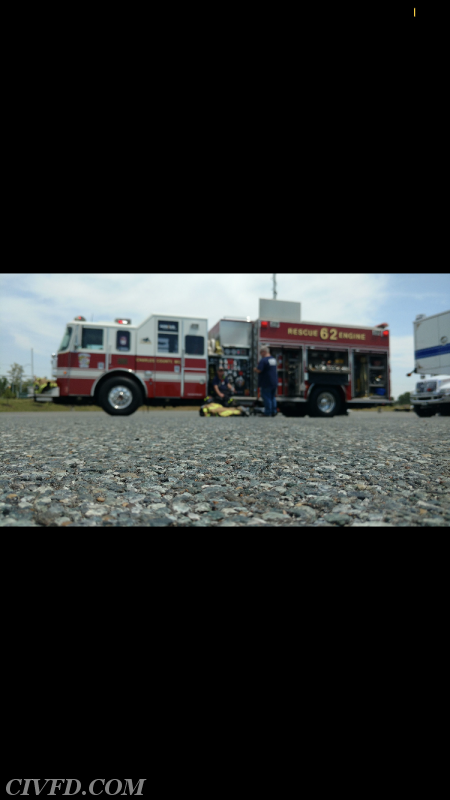 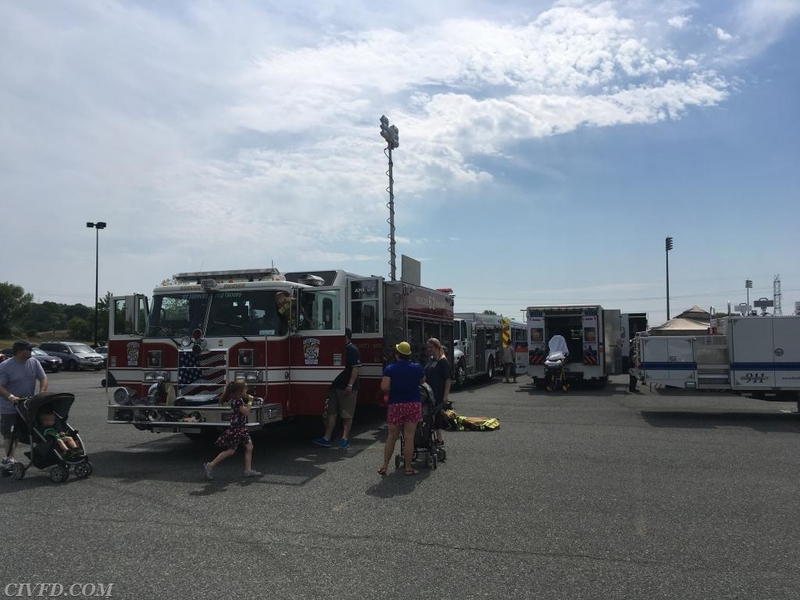 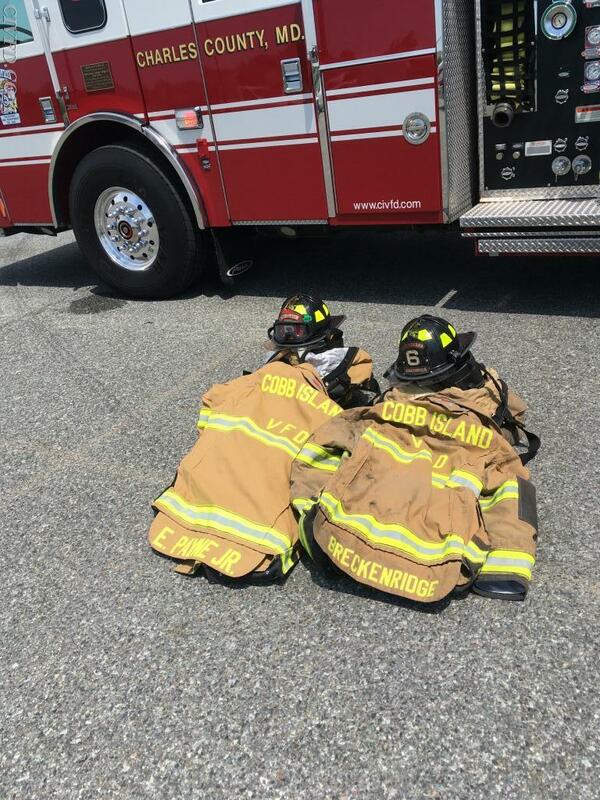 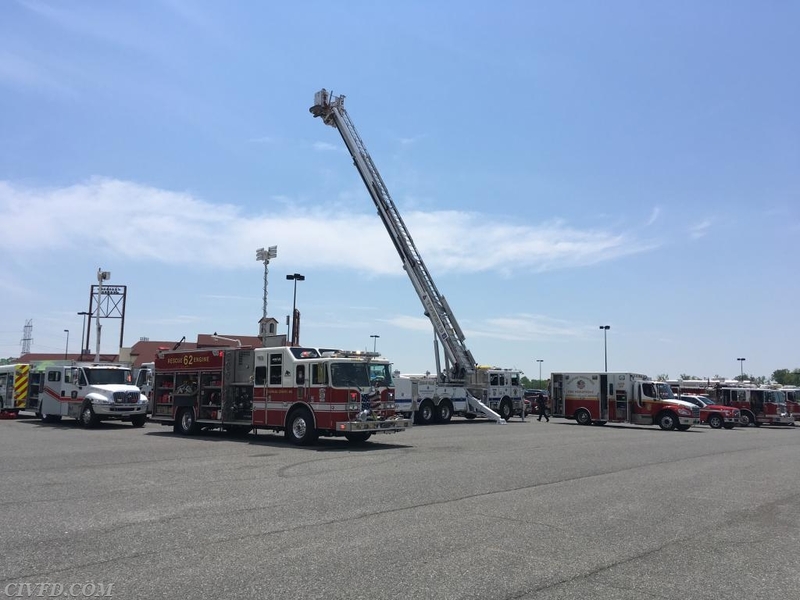 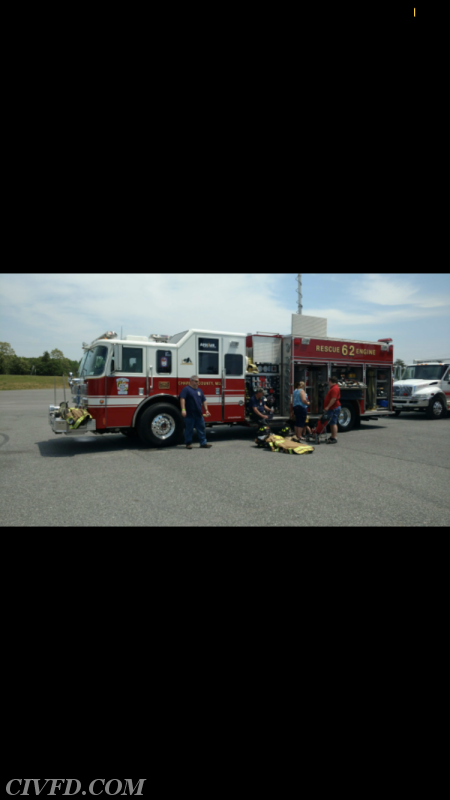 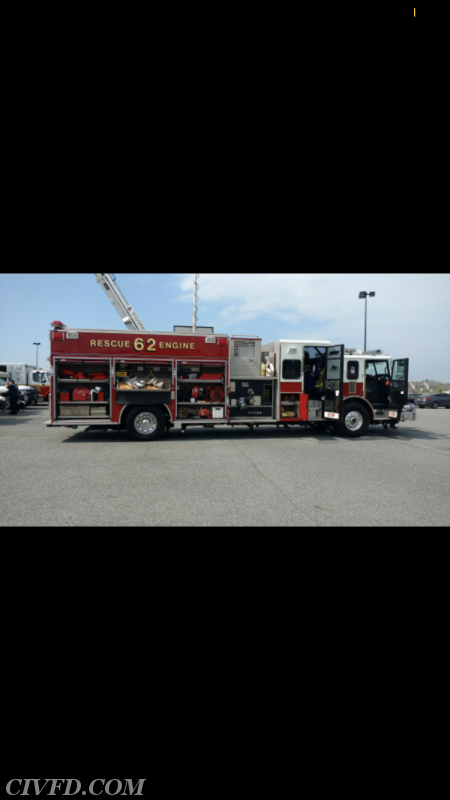 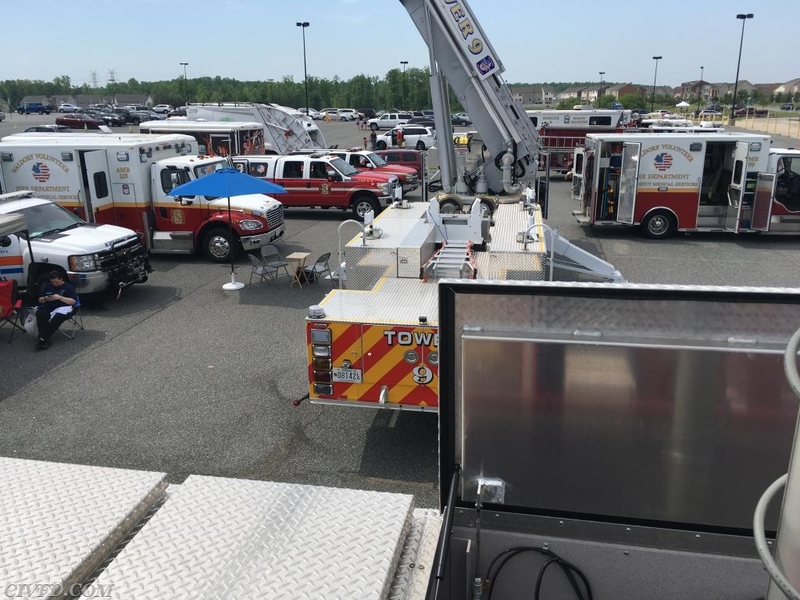 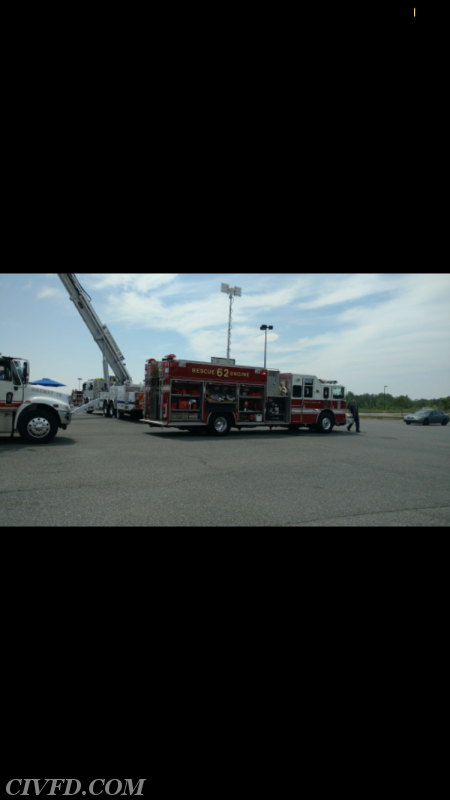 Co. 6 participates at the Touch A Truck Event at Regency Stadium! 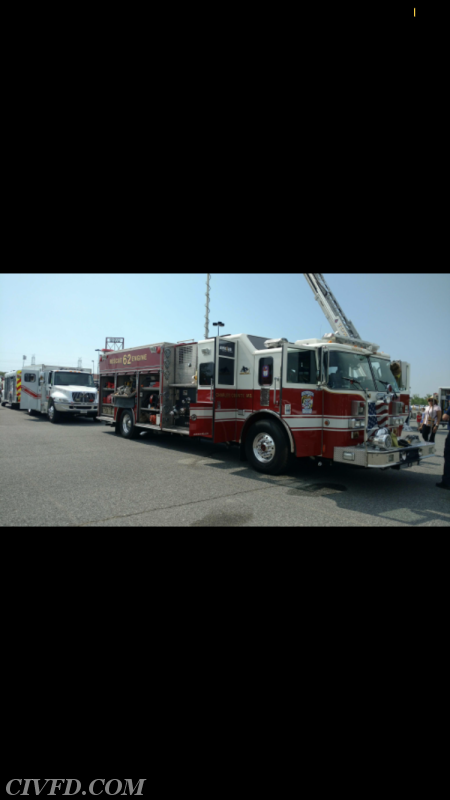 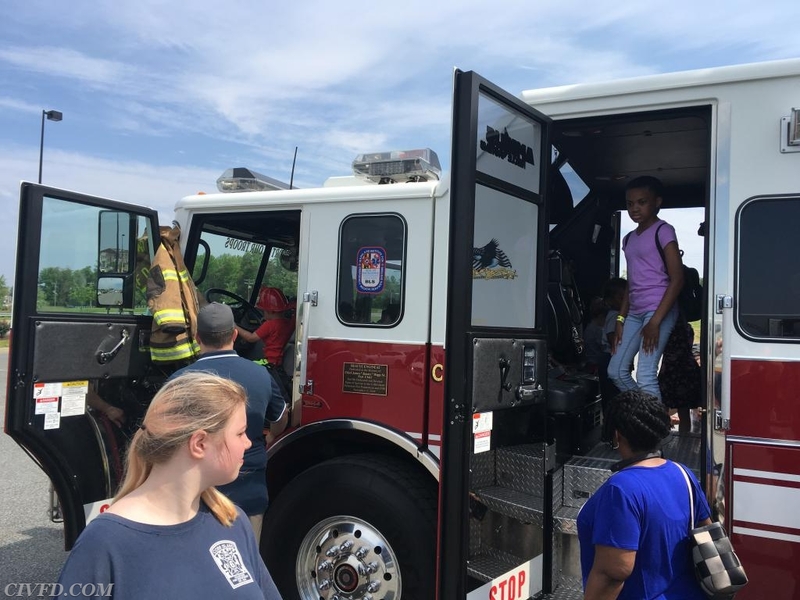 Members from Cobb Island VFD and EMS along with Rescue Engine 62 participates at the Regency Stadium Touch A Truck Event. 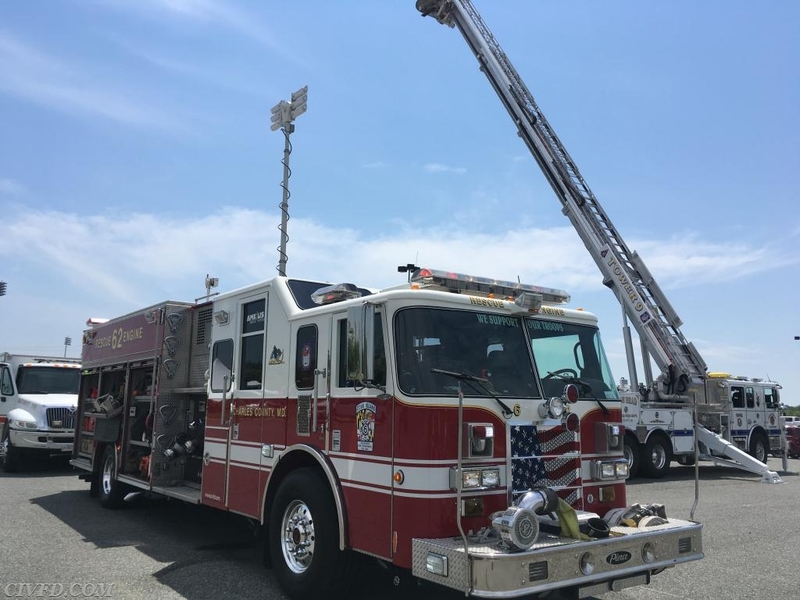 An event designed for citizens to come out and see different equipment and have the chance to climb on and sit in the seat.